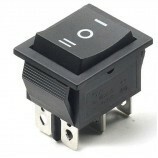 A rocker switch is a miniature switch which is used to switch DC/AC power. Voltage Range: 1V to 230V. 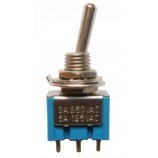 DIY projects requiring AC/DC load Switching. 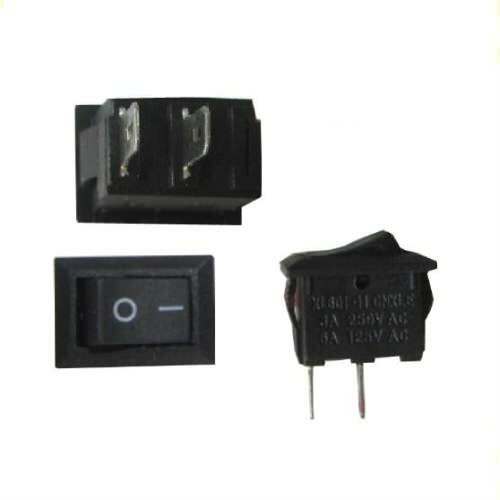 Also Searched as : SPST Rocker Switch, SPST Rocker on off Switch, on off power spst rocker switch, spst rocker on off switch, spst rocker switch buy online, buy online spst rocker switch.